With aging in place becoming such a popular strategy today – so much so that there are discussions of potential shortages of traditionally available housing because people are staying put where they are so much longer – people are needing to perform maintenance on their homes and make minor improvements to them to keep them consistent with their needs and requirements. They have two choices – do the work themselves or have someone like us do the work for them. While we are in the business of performing aging in place solutions to help people have the safe and comfortable living environment they require and desire, there simply are so many requests for work to be done and many of those requests are of a relatively minor nature, that we either can’t get to all of them or we find that they are not fiscally beneficial to do even when and if we can. So, what’s the harm in having people do some of their own work if they have the ability, capacity, time, and interest in doing so? This frees us to do more extensive renovations for people who cannot do the work themselves or do not want to do it. With the tremendous interest in aging in place by both renters and homeowners – because aging in place is not limited to just homeowners – there are more projects needing to be done than can be undertaken and begun in a timely fashion. Actually, it’s both our best interests – ours and the client’s or the general public’s – to suggest that they should tackle and complete many of the smaller, simpler jobs – to the extent that they feel comfortable and that they are skilled and capable of doing – while we then have the time to complete the larger and more complex projects. 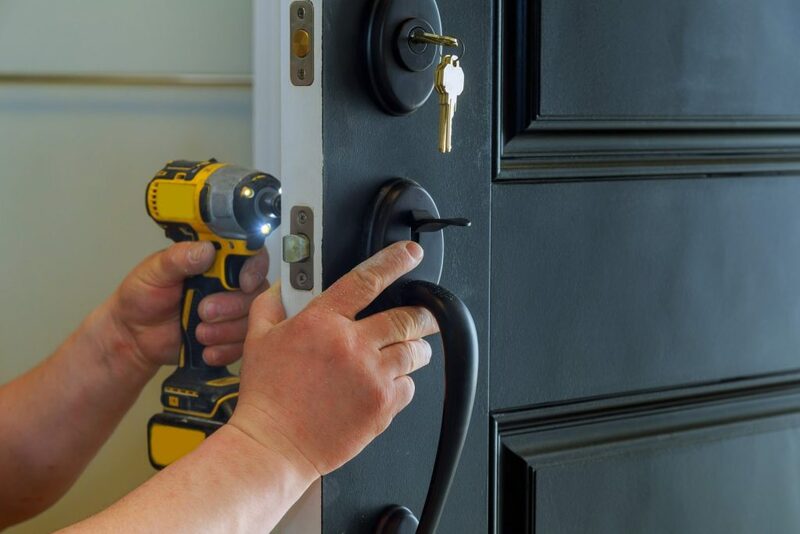 Rather than competing with us for work and seemingly taking work away from us by suggesting and seeing that consumers can do their own minor repairs, maintenance, and small DIY projects, this is a win-win, strategic business decision for us. We never want to turn down work that we can handle, but small jobs likely are not part of our business model (they could be but likely are not) so we wouldn’t agree to do them anyway. Now, we don’t have to be as concerned about them not being done or that the public largely is doing without the help they need because we are focusing on larger assignments. We can even encourage and educate consumers to do their own work. We can have training workshops on how to safely and effectively do some of the work around their home. This means that the work can get done. It can be done at a pace that is comfortable and convenient for the occupants of the homes – owners or renters. It means that when we are called in to do a larger renovation that we won’t find a bunch of work that needs to be dismantled or redone because it will have been done according to our general instructions. When we encourage the public to do the work they are capable of doing – and we know that not everyone is going to be interested in doing the work or have the time or the ability to do it – we are available to evaluate, propose, and complete more complex projects that are beyond the scope, ability, expertise, or time commitment of owners and renters who desire the work to be done. We also have the network of contractors, suppliers, and equipment to bring to the job that the public would find more difficult in bringing to their home. The cost savings for the consumer to do that smaller, easier, more routine jobs themselves is a big win for them. They can buy the materials as they need them, flow or schedule the work over time to fit their schedule, and complete it at their own pace as well. They are saving on labor also. Then, when it’s time to do a more complete renovation or tackle a job that is much more appropriate for us to do than the consumer – even if they have the ability and basic know-how to do it – we can focus on the bigger picture rather than some of the minor issues that potentially the consumer has already addressed. Encouraging consumers to do some of the routine, day-to-day maintenance work and minor updates and renovations that they require or desire means that those who do not have the ability to do so for themselves or those that have jobs beyond their scope to complete can be handled by us. This is a more equitable way of balancing the public’s requests for work to be done and the amount of time we have available to get to those jobs and work on them.